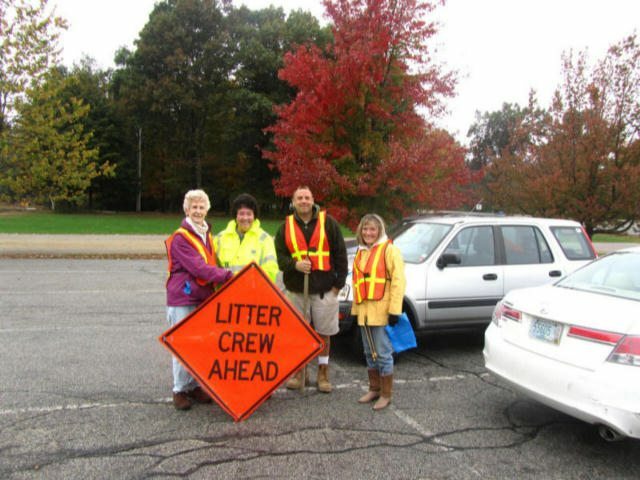 This morning was the day the Community Service Committee of the Seacoast Board of REALTORS went out on one of our regular trash pickup efforts along out section of ‘adopted’ highway. 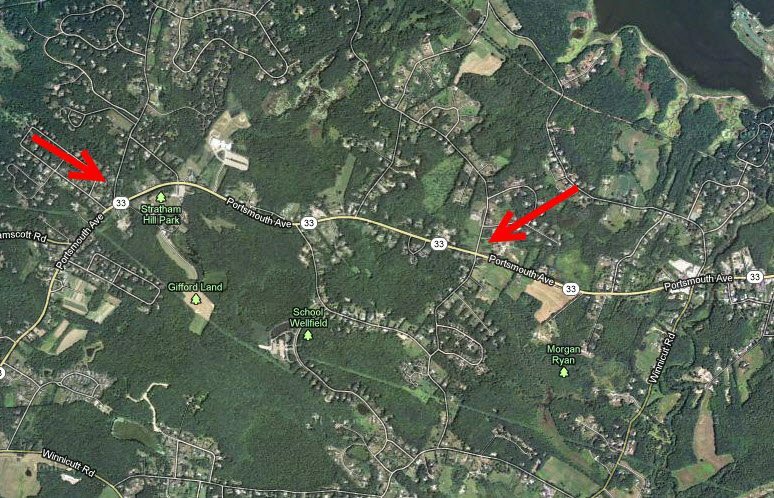 We have committed to keep this 2 mile stretch of Route 33 near Stratham Hill Park free of roadside litter and trash. Pictured below are today’s “trash detail” geared up and ready for action. Despite some light rain in Portsmouth NH area we had 6 committee members show up and filled 6 large bags full of roadside trash and littler. Next time you’re driving along Route 33 between Portsmouth NH and Exeter look for our sign and enjoy our clean roadway along your route. Our 2 mile section is shown on the map below. 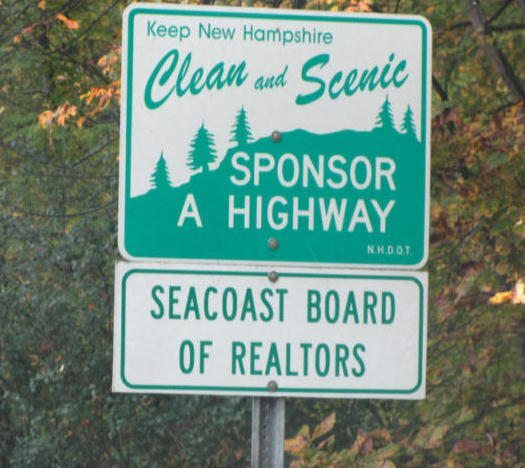 And please help us Keep New Hampshire clean & scenic so everyone can enjoy the natural beauty of our area. My partner Ann Cummings and I are Portsmouth New Hampshire residents and long time Portsmouth NH REALTORS. If you’re thinking of buying or selling int eh New Hampshire Seacoast or southern Maine areas we would love to talk with you. Have a real estate question or just want to know how the market is? We can help with that too. Just give us a call or email.